Polystone® square tubes and U-profiles are manufactured from the same molding material, such as the associated welding rods and the sheets. Tanks with Polystone® P-grey profiles. Röchling offers a wide range of square tubes, U-profiles and welding rods for the chemical device and tank building industry. 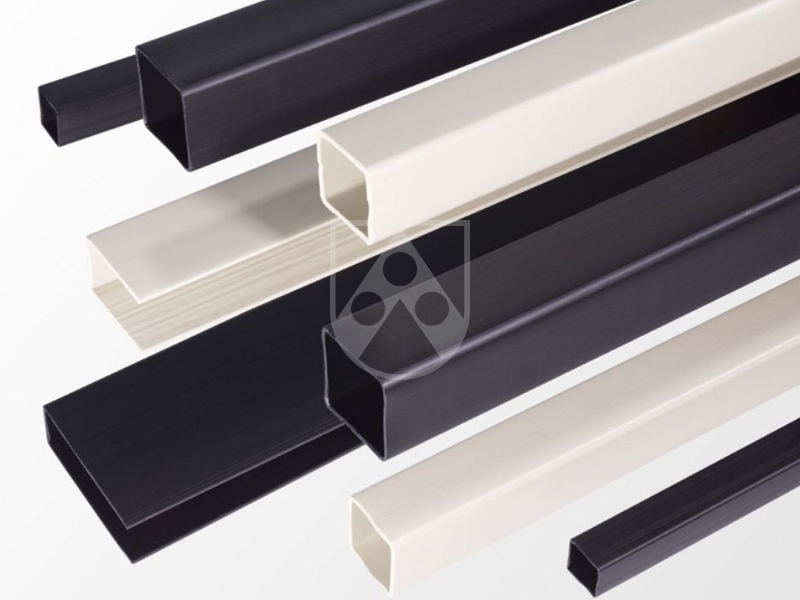 Polystone® square tubes and U-profiles are manufactured from the same molding material, such as the associated welding rods and the sheets. 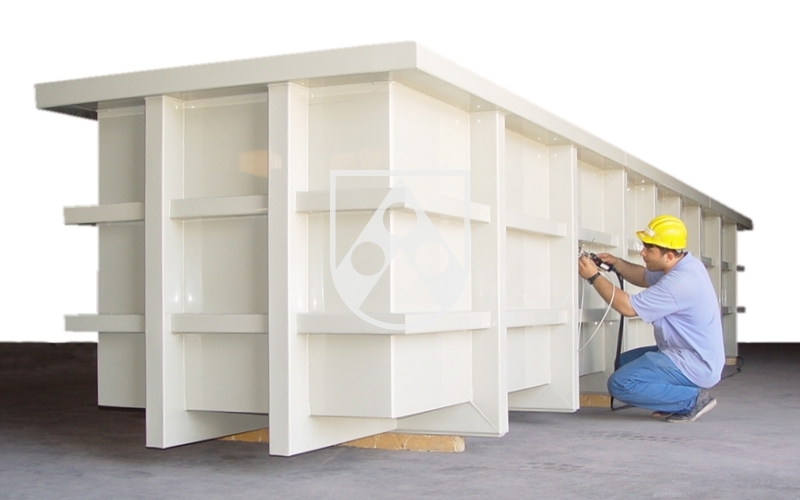 This ensures identical material properties and processability best for the whole container.